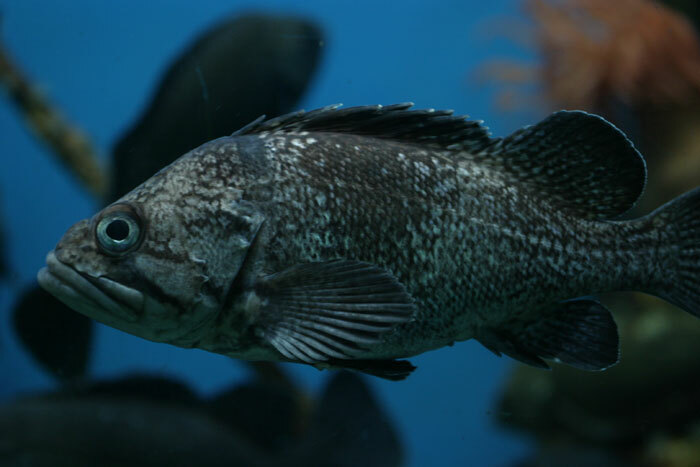 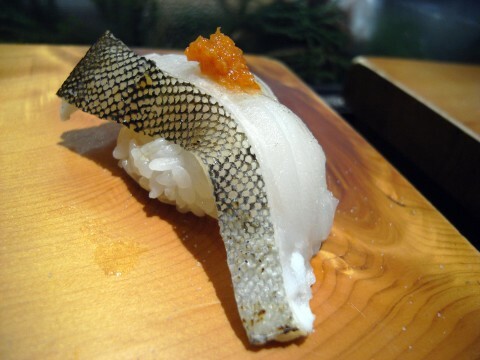 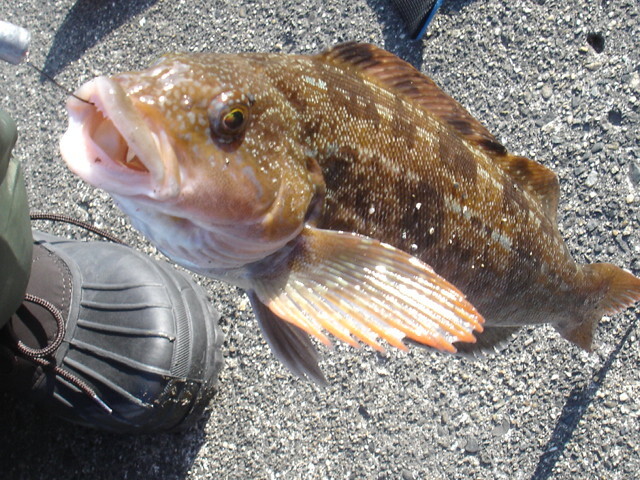 Kurosoi/クロソイ/Black Rock Fish-Schlegel’s Black Rockfish (Latin name: Sebastes schlegelii Hilgendorf,1880) is a rock fish/scorpion Fish variety even rarer than Ainame/アイナメ/Fat Greening for the simple reason that it is one of those fish great not only for its taste but for its angling challenge! 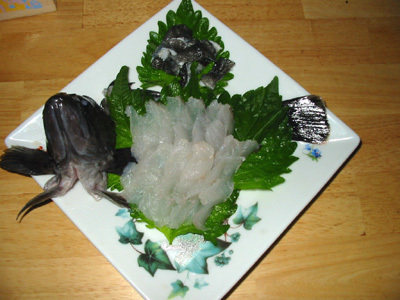 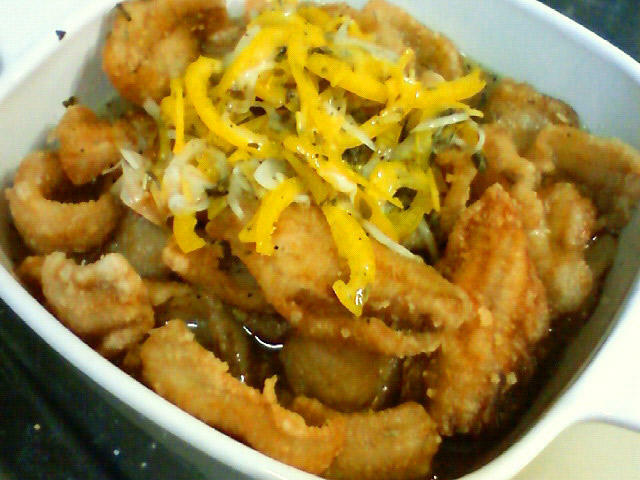 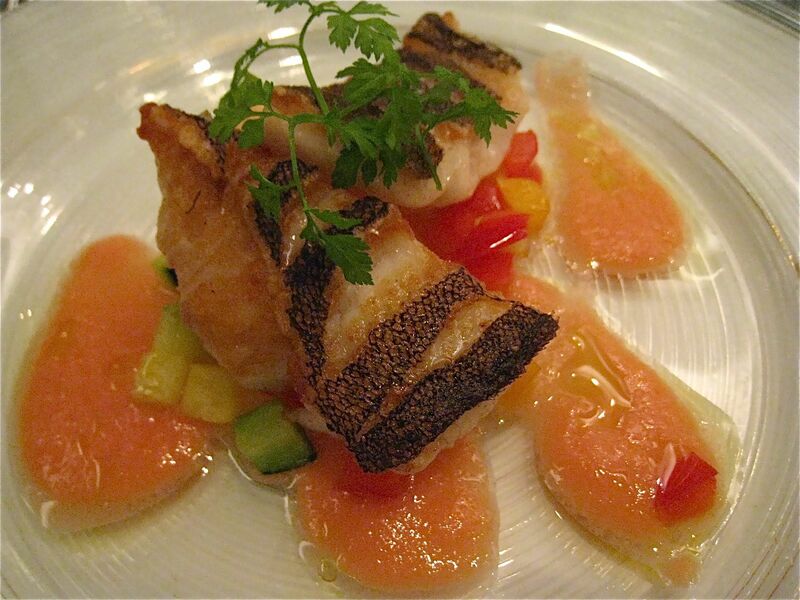 Also known as Kurosui and Kurokara (and many local names), it is caught south of the Hokkaido Island along rocky coasts as well as off the Korean Peninsula and China. 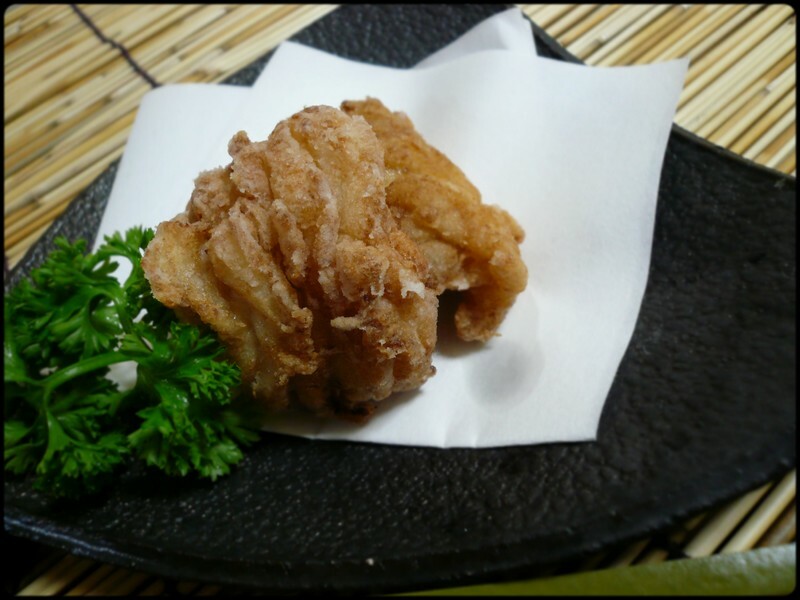 Great efforts are presently spent on the possibility of raising them either by semi-natural methods or completely raised from egg to adult state in human-controlled environment. 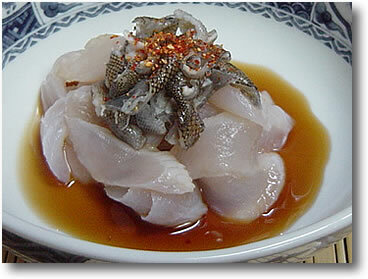 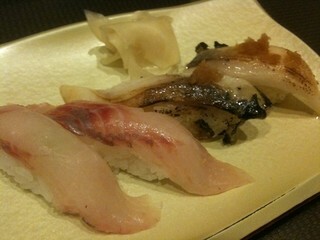 Its flesh can be appreciated in any form of gastronomy, raw or cooked. 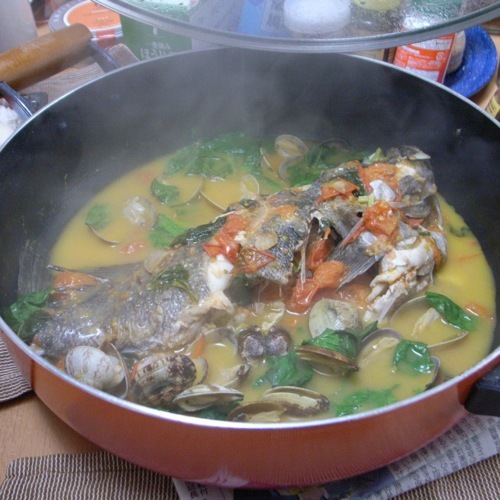 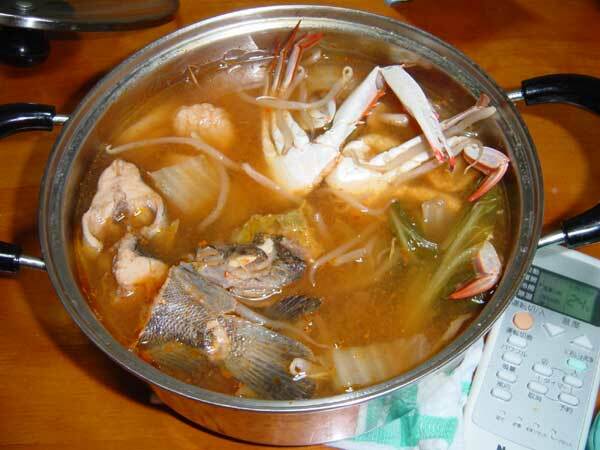 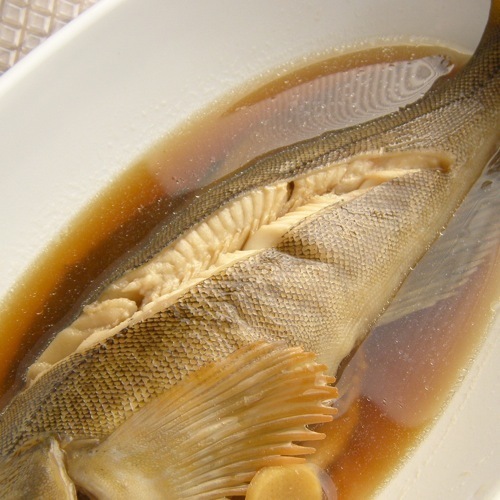 Its head, tail, fins and bones can be turned into a succulent Japanese-style miso bouillabaisse with other seafood!